She continued her quest in New York City, originally planning to attend Columbia University, but never finishing. Instead she attended the college of life – supporting herself by being a nursemaid, waitress and working in stores all the while studying people. She even frequented tenement homes to see raw humanity. Her goal? To write. In her twenties, she became a highly successful author, writing novel after novel – several of which were made into ragingly popular movies (Lummox, The Imitation of Life, Backstreet…). Fannie did have her haters, most of whom criticized her for being trashy and overly sentimental. Trashy her novels may be, but because of the deep characterizations, I can’t put them down. Nor can I put down her autobiography, The Anatomy of Me, which is full of her observations from mid-20th century living. 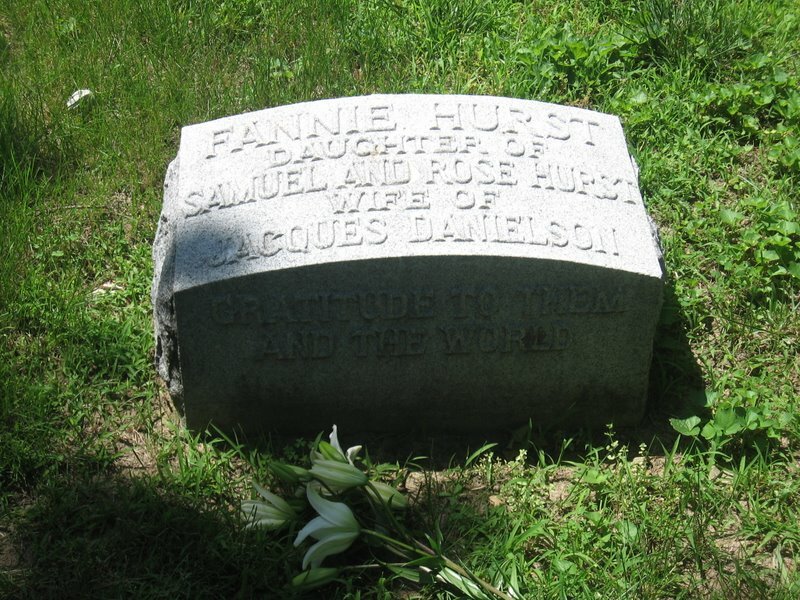 Fannie married Jaques Danielson, a Russian pianist in 1915, and in a highly controversial move kept her maiden name, lived separate from Danielson, and kept their marriage a total secret. They also had an agreement to renew their marriage every 5 years only IF they both agreed to stay married. How he picked up his own socks, and made his own meals is still unknown. 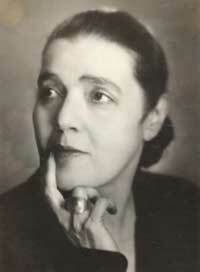 A friend of Eleanor Roosevelt, she tried to foster social knowledge and acceptance. 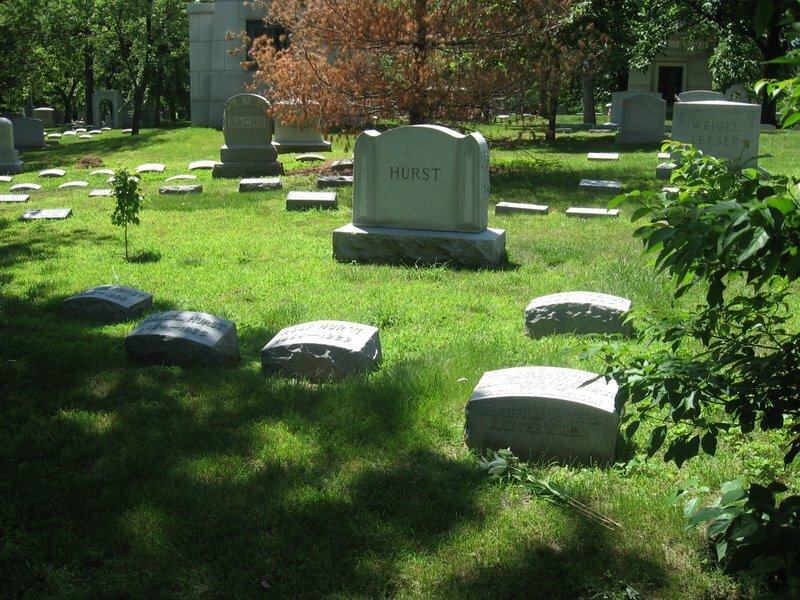 You can visit Fannie’s grave in The New Mt. Sinai Cemetery on Gravois Road in St. Louis. She died of cancer in 1968, was cremated and buried with her parents and grandparents in lot I-161. I loved BACKSTREET with Charles Boyer. It’s a shame that they haven’t shown it for such a long time. Her stories have made me cry, that’s how real they seem to me. I wish all of her novels were in the library so that I could read them now.